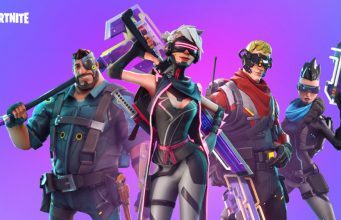 Almost everyone who plays Fortnite has avoided looking at just how much of their hard earned money has turned into V-Bucks. 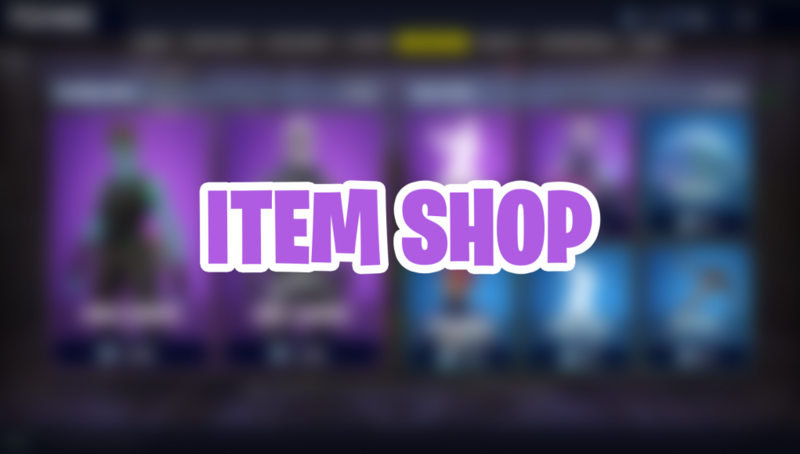 The Item Shop’s rotation every 24 hours keeps people coming in to check out what is new and what old skins may be coming back. There is no doubt that the Item Shop is set up to be successful. Epic’s absurd profits are the only place you need to look to see that. Still, there might be a way to improve the Item Shop and have players part with even more money. What this does is just subsect the design further. Each area gets its own individual slot to be filled with three new emotes. Read More: Does Fortnite need to add new options for wall edits? But the real area where this shines is the community suggestions. 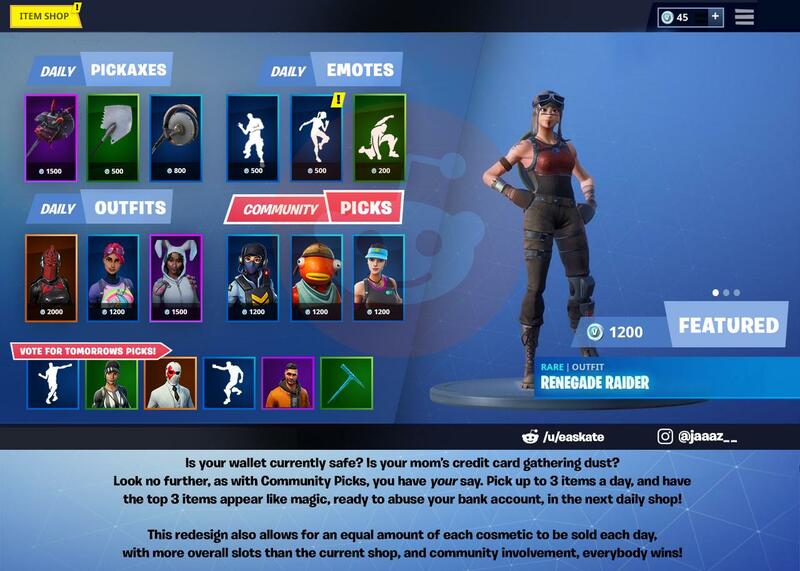 Epic should implement this change tomorrow and they would immediately see an impact on their bottom line. Each rotation comes with some new things on the theme but then also brings some old things back. What those old things are is mostly a crapshoot. With this suggestion, they could just place six possibilities below and be guaranteed that the ones chosen are the ones that will sell the most. In addition, having more things for sale equates to more money, just look at Walmart. The one argument against expanding is keeping things exclusive. If too many items get added then people may stop paying attention to the daily Item Shop rotation, but I think the benefits still outweigh the drawbacks for this redesign.